Welcome to the Town of Salemburg. 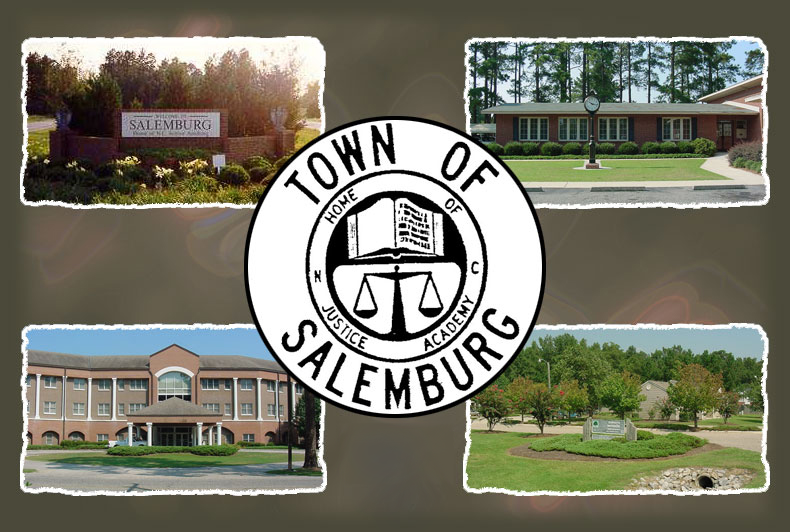 The Town of Salemburg was incorporated in 1905 and was founded on the basis of religion and education; its name was derived from the Old Salem Baptist Church. Salemburg was named the first model community in the United States of America in 1914 by the Rockefeller Foundation. Salemburg is located on NC 242 between NC 421 and NC 24, 12 miles west from the county seat of Clinton, 20 miles east of I-40 and 20 miles west of I-95. Salemburg is home to the North Carolina Justice Academy and the Tarheel ChalleNGe Academy.